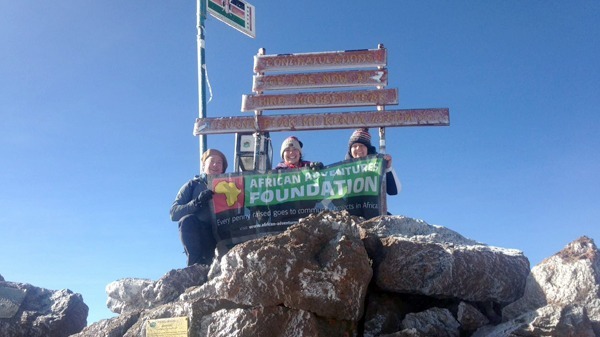 Claire reflects on her challenging five-day Mount Kenya charity expedition which she embarked on in February with fellow climbers, Kate and Dave, to raise vital funds for African Adventures Foundation. 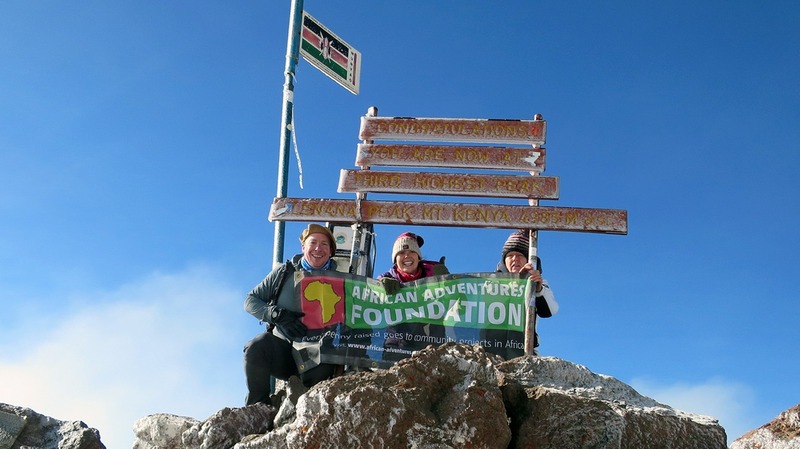 The second Mount Kenya charity challenge for African Adventures Foundation which will see 100% of all funds raised go directly to supporting our partner projects. Because African Adventures Ltd covers any costs associated with running the charity, African Adventures Foundation is able to ensure that 100% of the money you donate is sent to where it is needed most, meaning your fundraising really does make a difference.